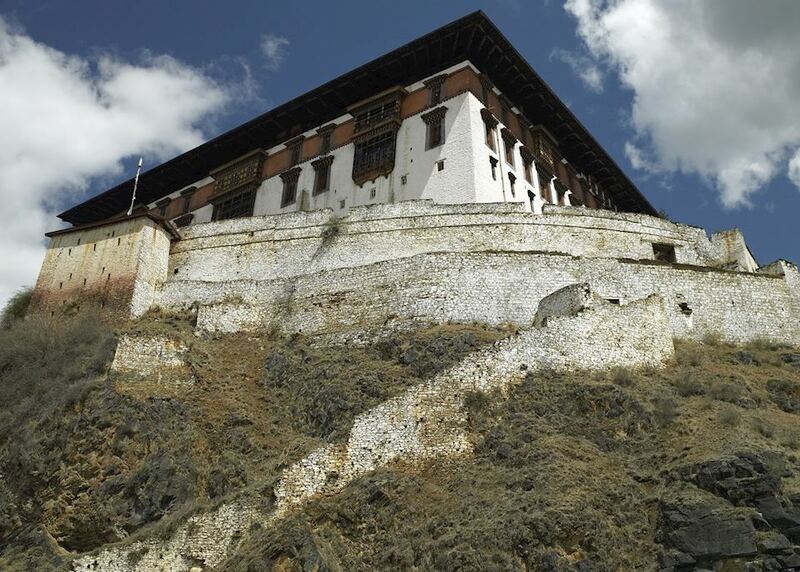 Climb up to Tiger's Nest Monastery in Paro. 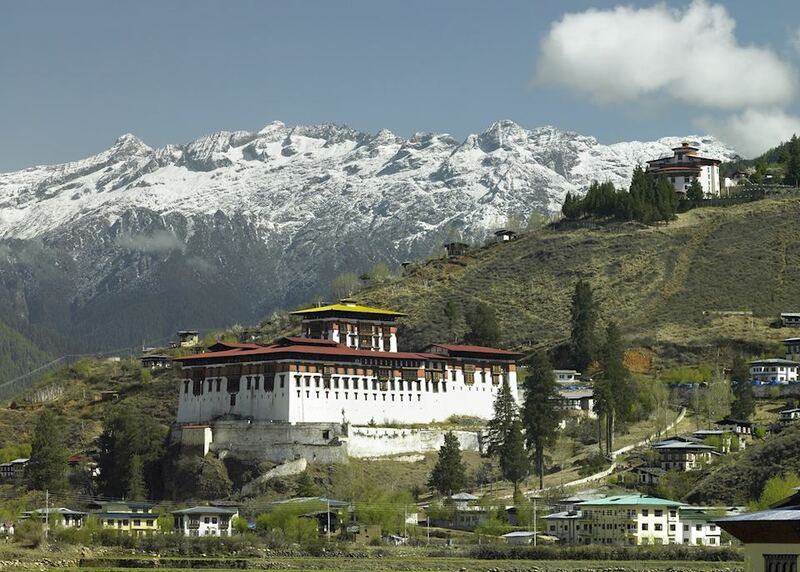 Take in spectacular Himalayan scenery. 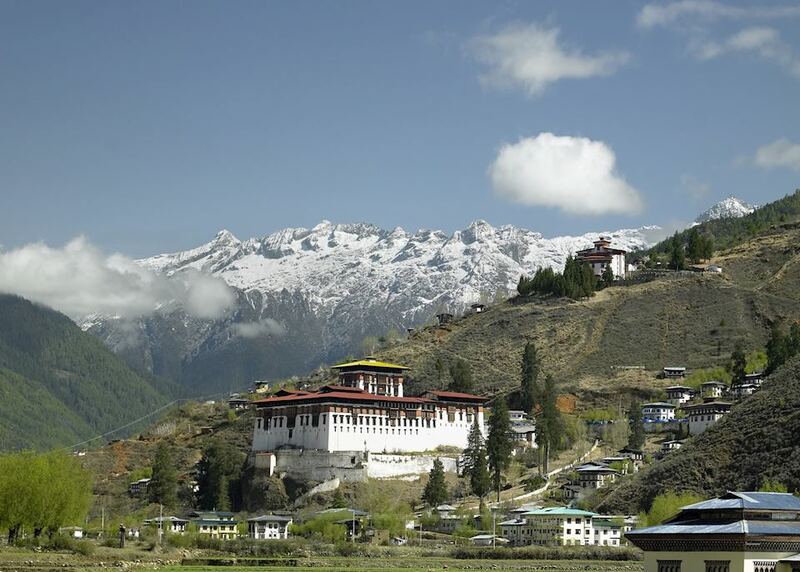 Go walking in pristine valleys. 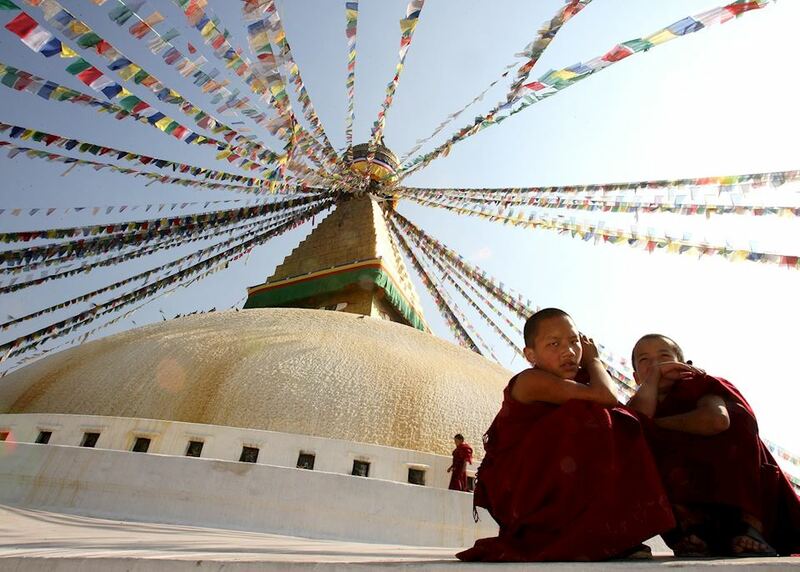 Today you begin your journey by boarding your international outbound flight to Kathmandu. 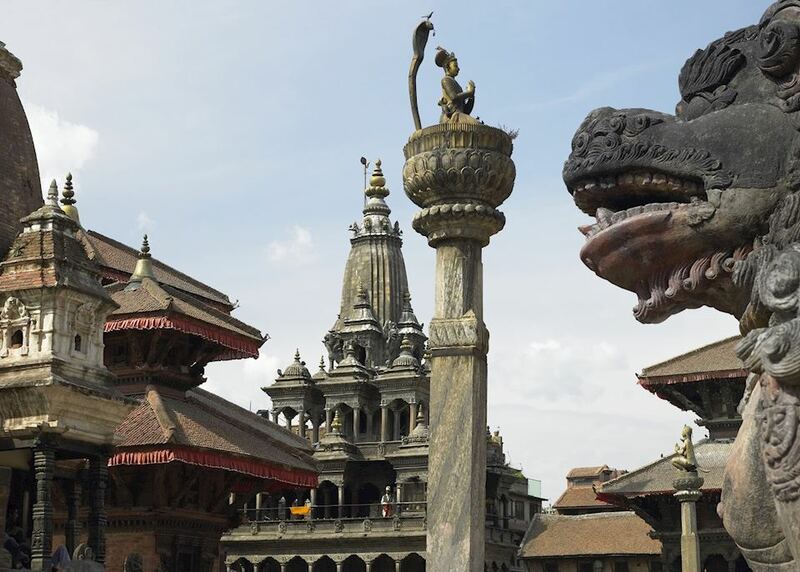 Arrive into Kathmandu, meet your local guide and check in at your hotel. Enjoy an afternoon tour of the city. 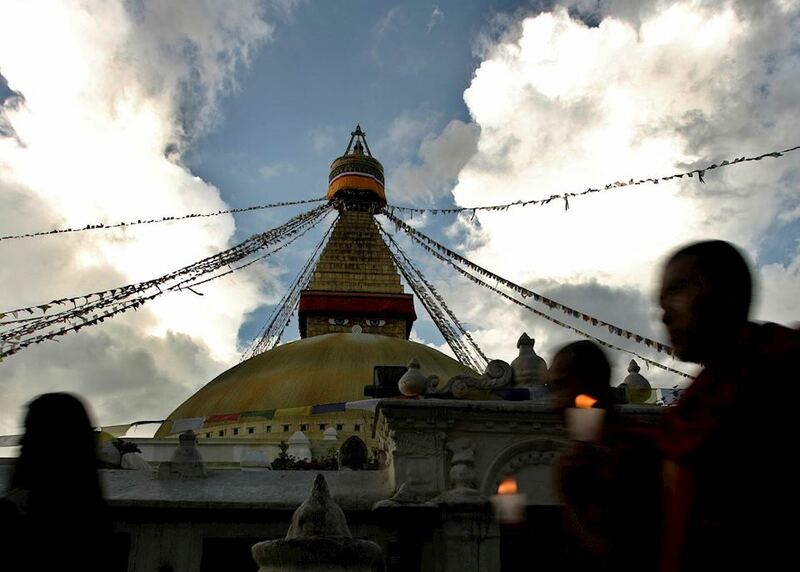 You'll head outside the city to Swayambhunath, an important Buddhist stupa which has views right across the Kathmandu Valley. This evening is free, you might like to walk into the city centre to try a few local delicacies. 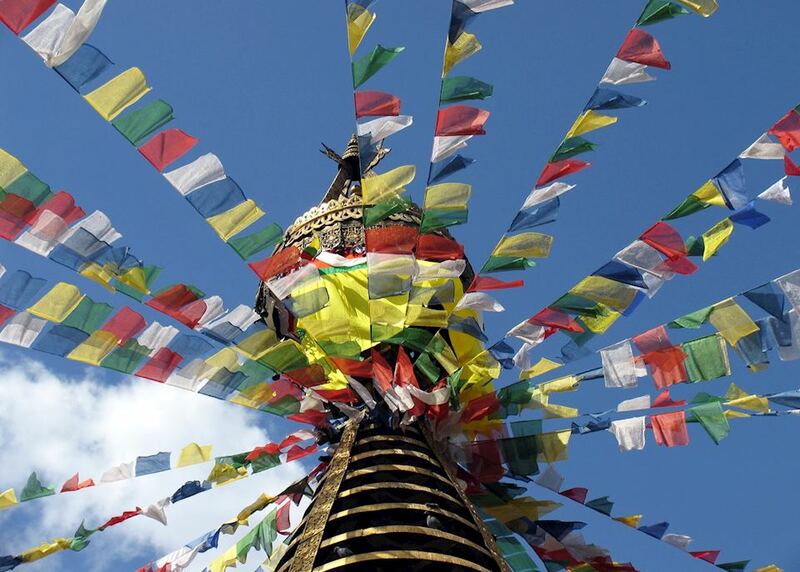 This morning fly to Paro. 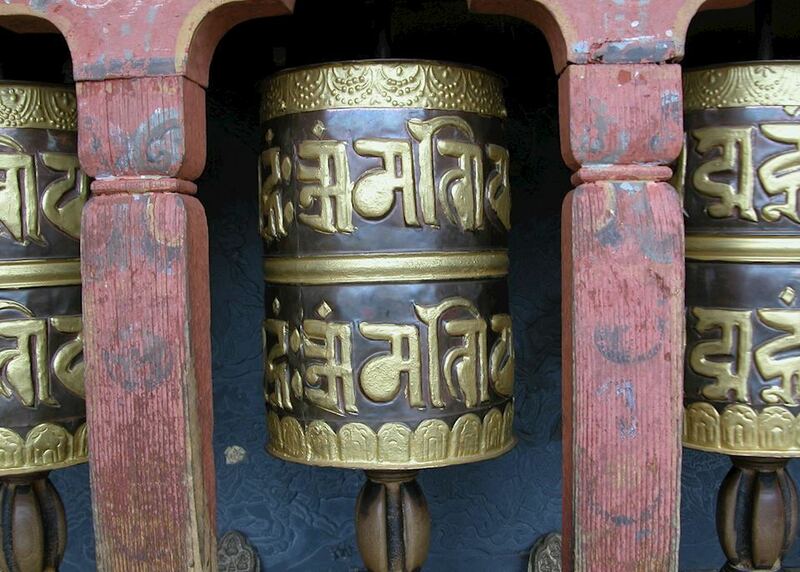 On arrival you will be met by your guide and driver and make the short journey to Thimphu. 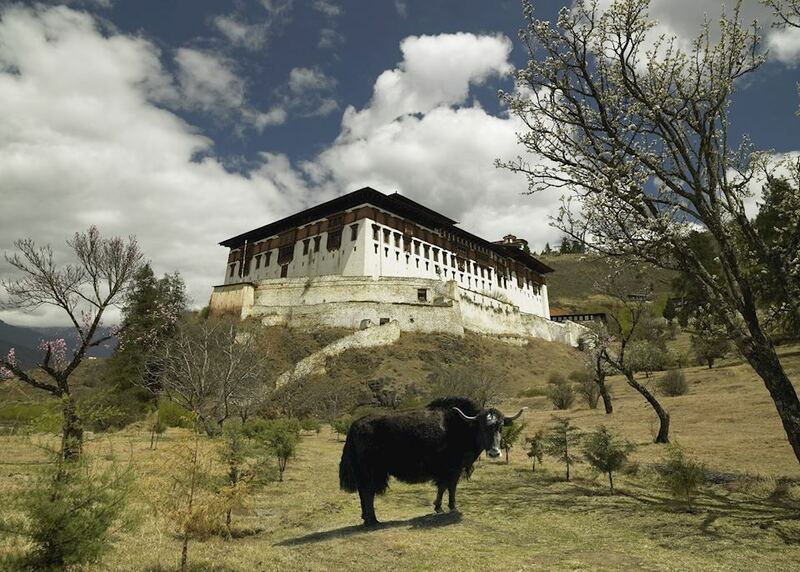 Along the way you'll visit the Simtokha Dzong, one of the oldest monasteries in Bhutan. 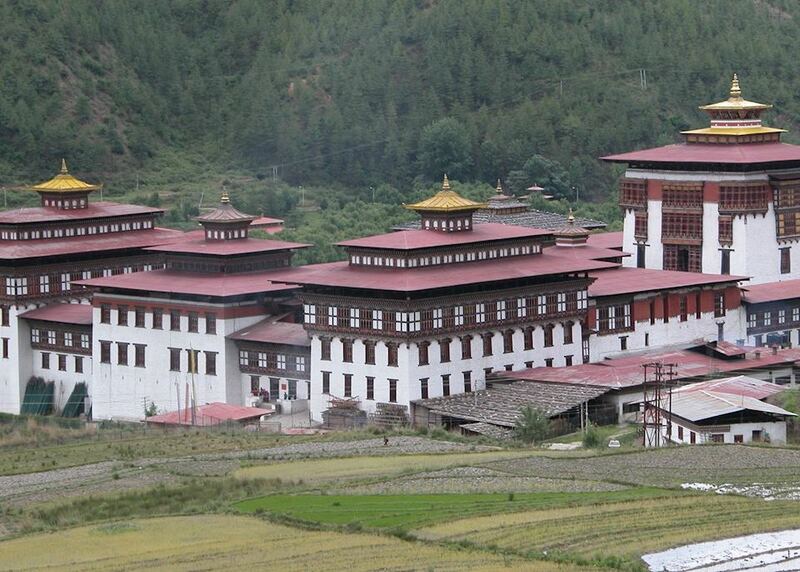 You have the evening in the luxurious Amankora Thimpu which enjoys fabulous views of the surrounding scenery. 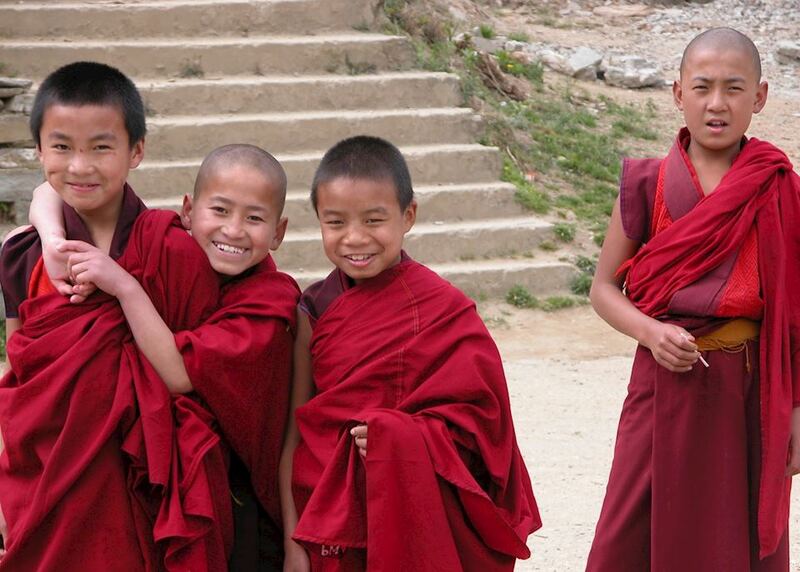 Today is your first full day in Bhutan. 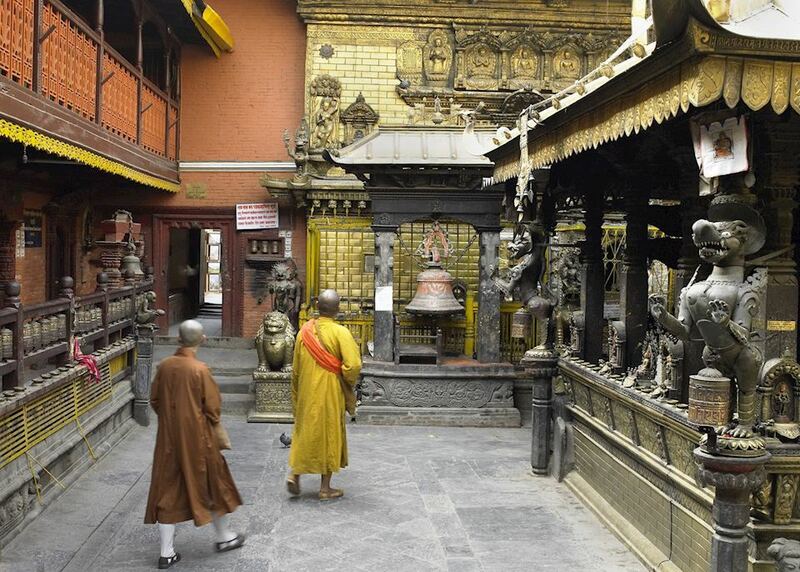 You may like to spend part of the morning looking around the weekend market in Thimpu before visiting some additional sites - with a personal driver and guide, your tour will be tailored to your interests. 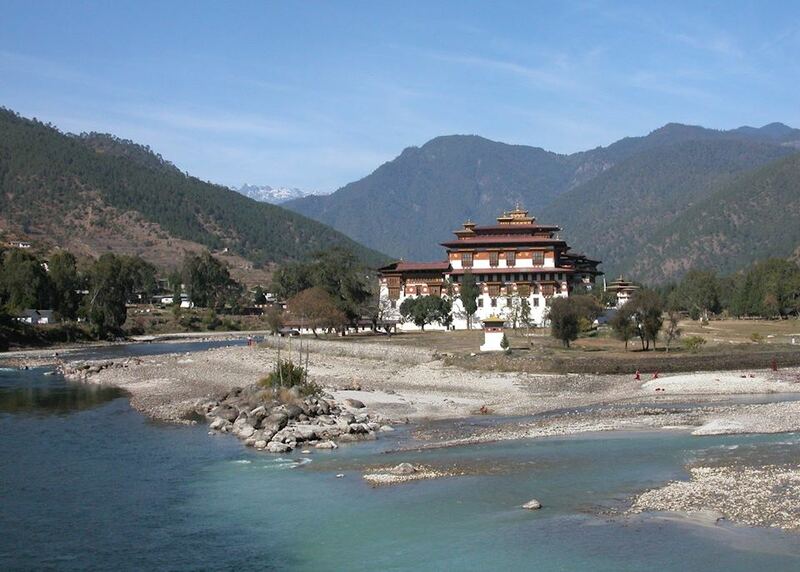 Travel by road to Punakha, over the Dochu La pass offering stunning views. 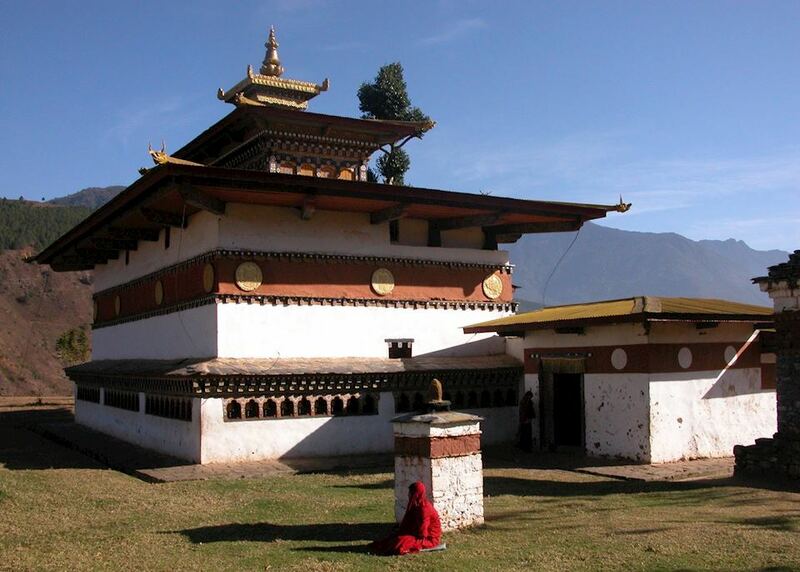 You can also visit the Chimi Lhakhang temple before reaching Punakha. 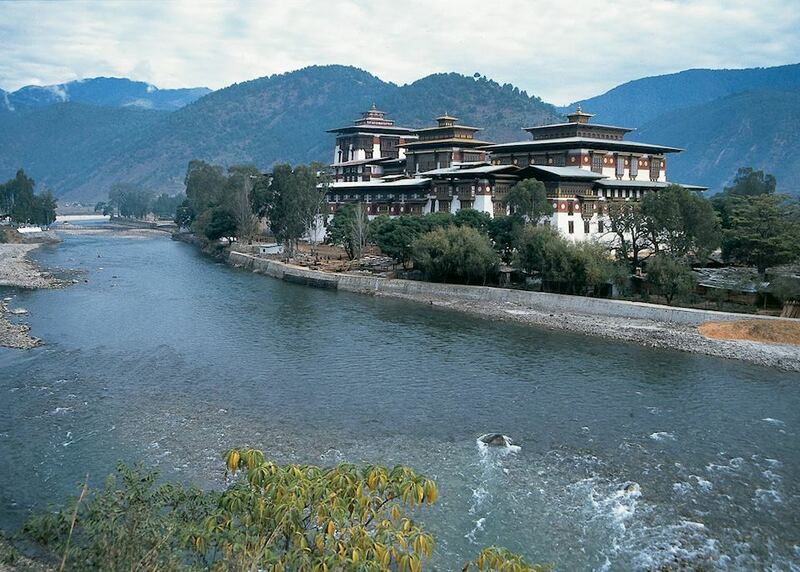 On arrival in Punakha you will check in to Amankora Punakha which sits next to the Mo Chhu River. 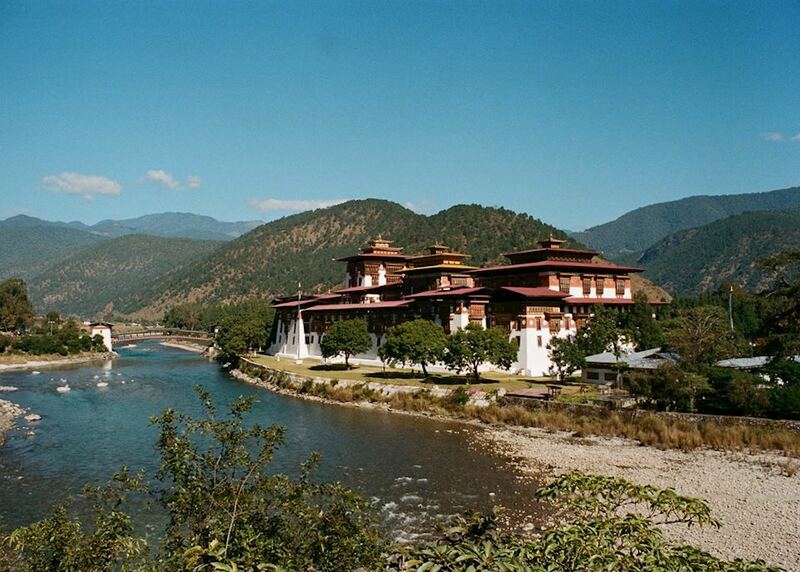 Visit Punakha Dzong and enjoy the amazing scenery with gentle walks accompanied by your guide. The walks can be tailored to your fitness levels. 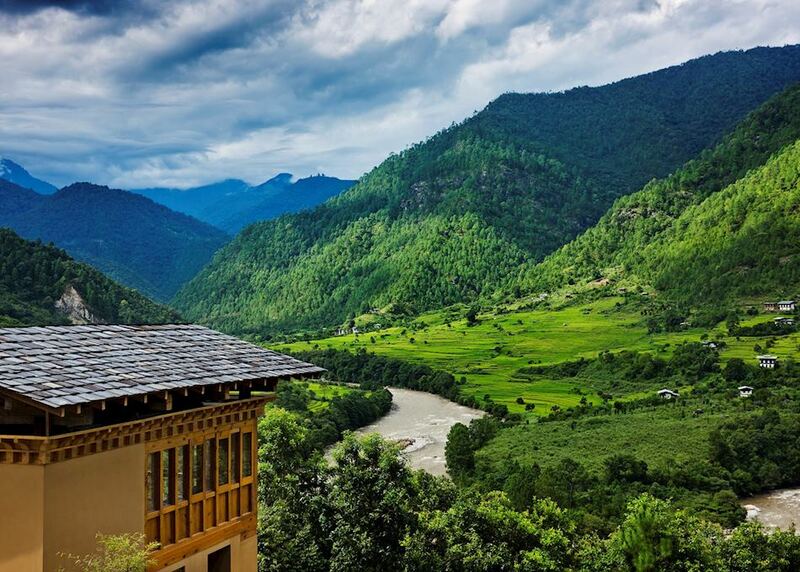 You'll spend another evening in Punakha. 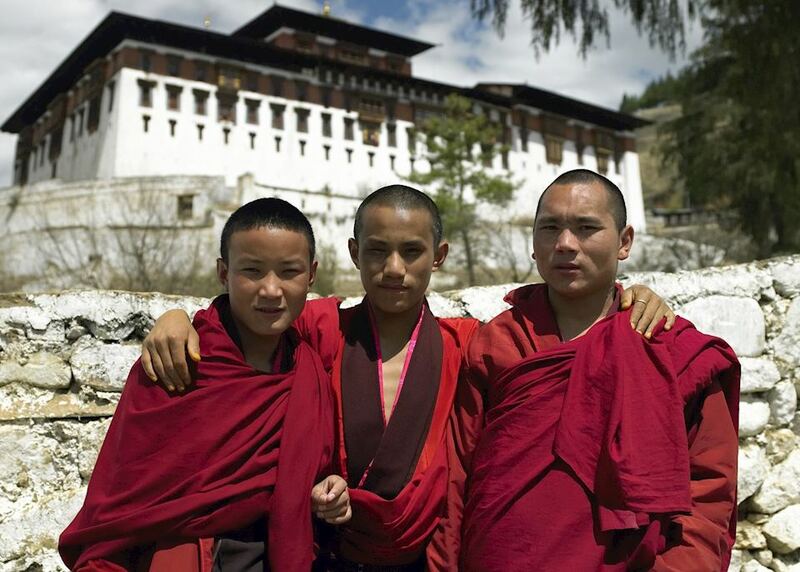 Return to Paro by road. 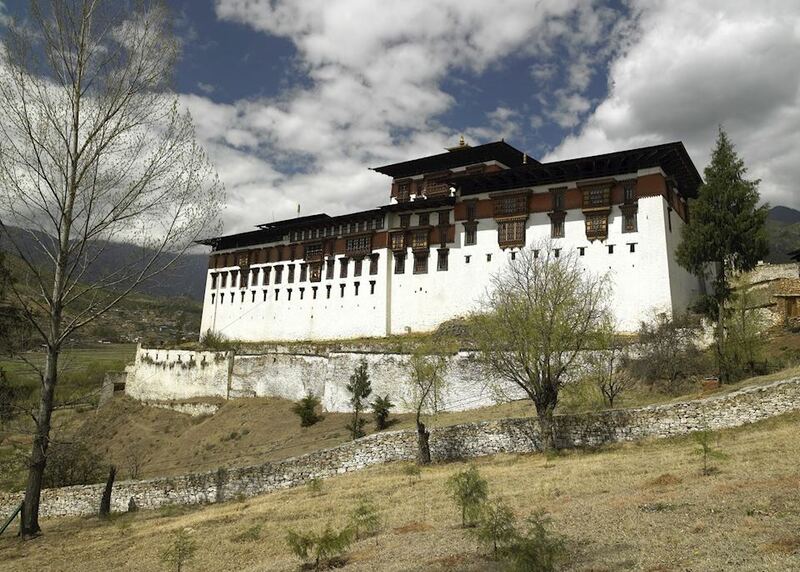 In the afternoon you can visit Paro Dzong and the national museum. 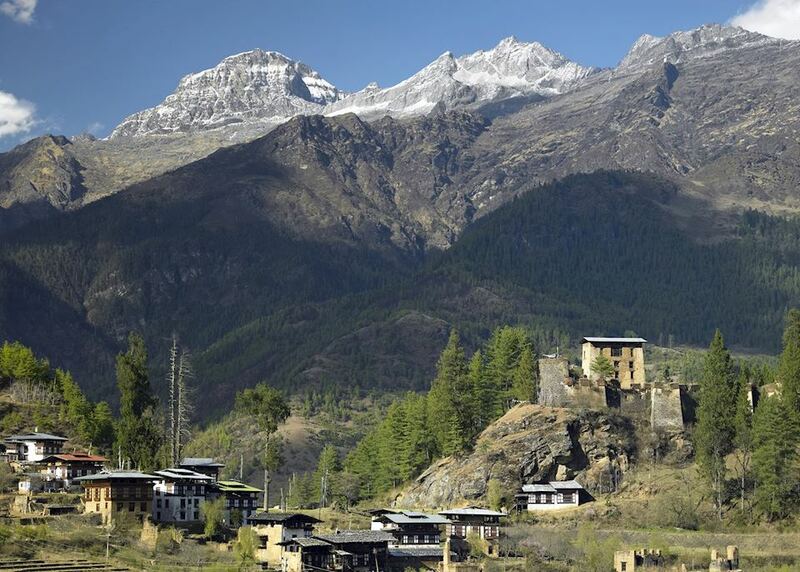 This evening stay in Amankora Paro - each suite is surrounded by forest creating a secluded feel. 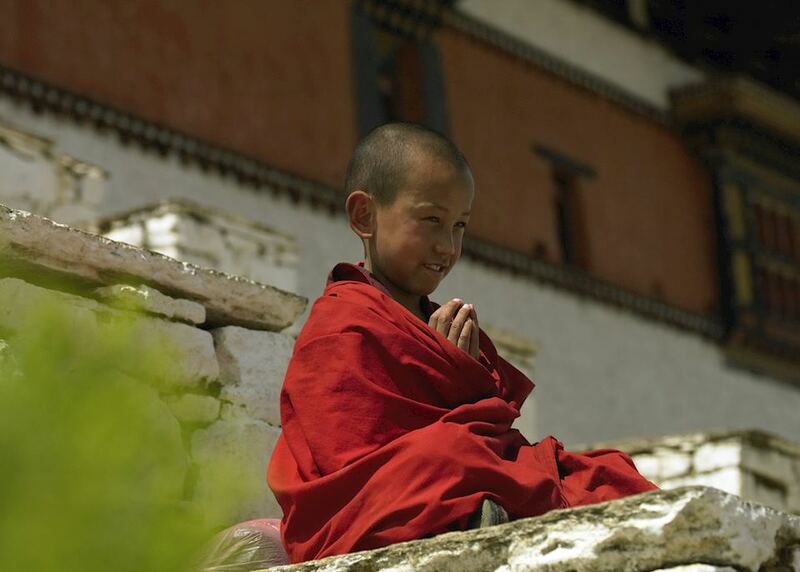 Rise early to make the steep climb to the magnificent Tiger's Nest Monastery. 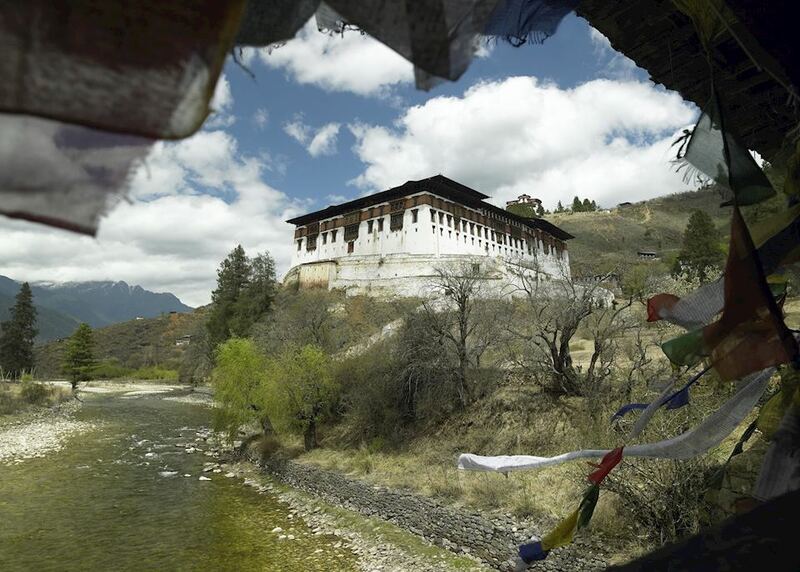 This afternoon visit Drukgyel Dzong, a ruined fortress and temple. 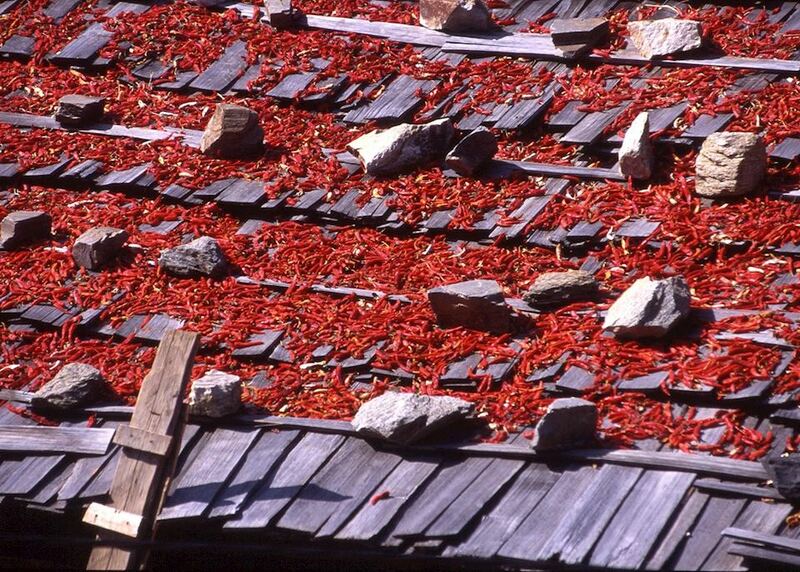 It's an interesting contrast to more well-preserved sites you will have already seen. 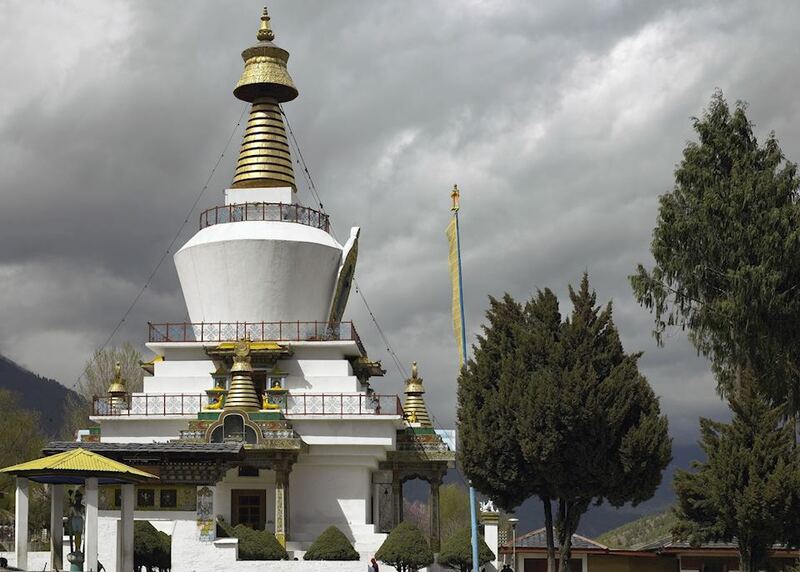 Spend the day at Cheli La, one of the highest passes in the area. 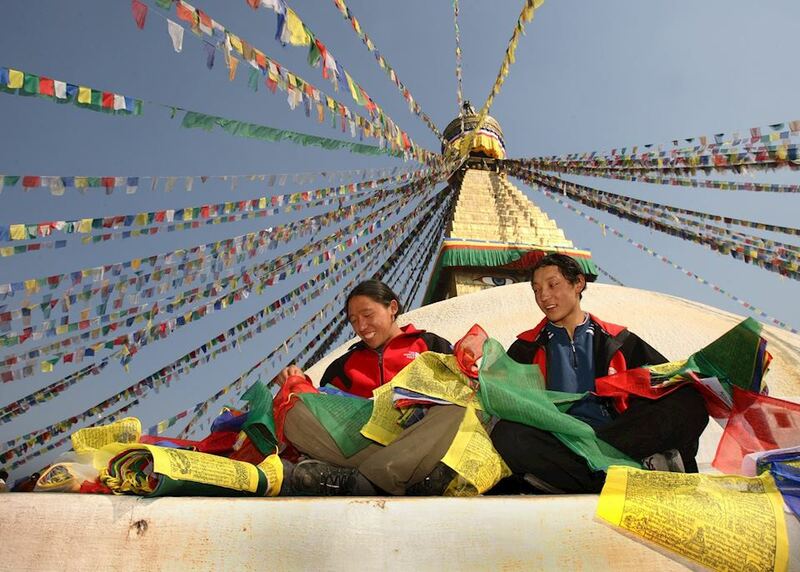 Here you can walk and visit some local villages and admire the mountain views. 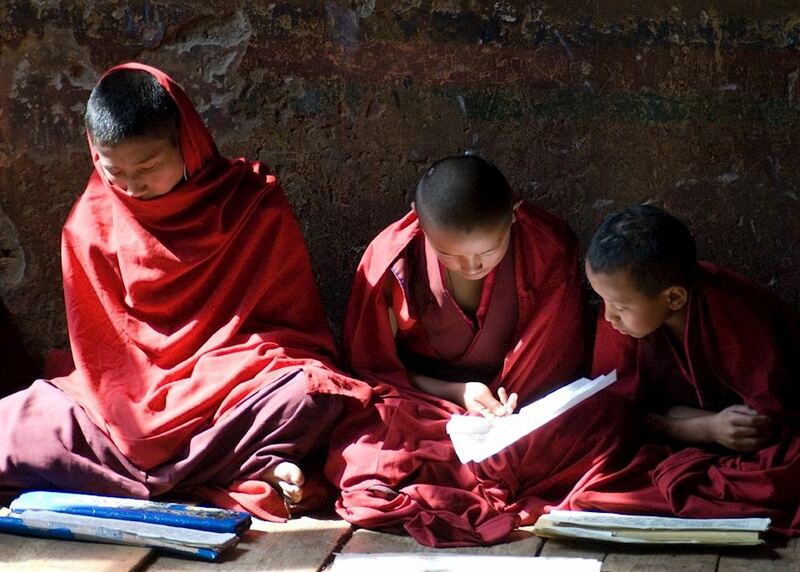 Your last night in Paro. You might want to spend the evening outside, enjoying drinks by the fire. 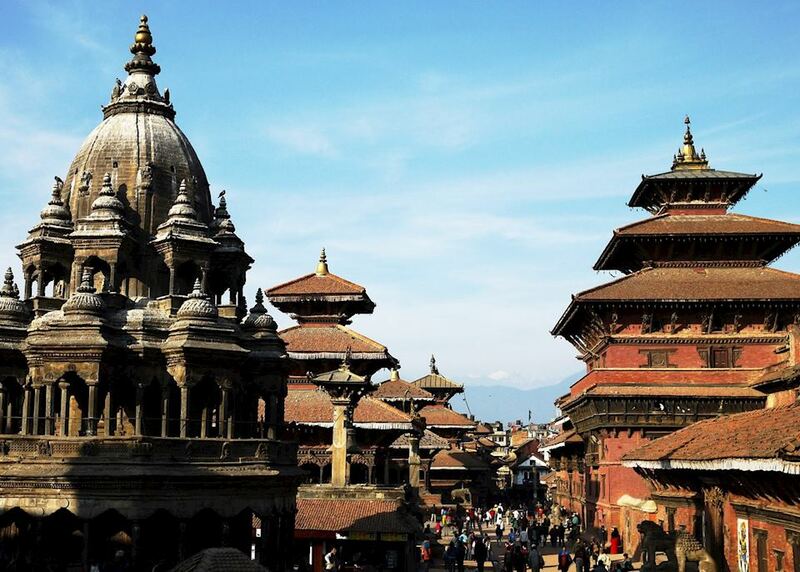 Return to the airport for your flight to Kathmandu. The afternoon is at leisure. 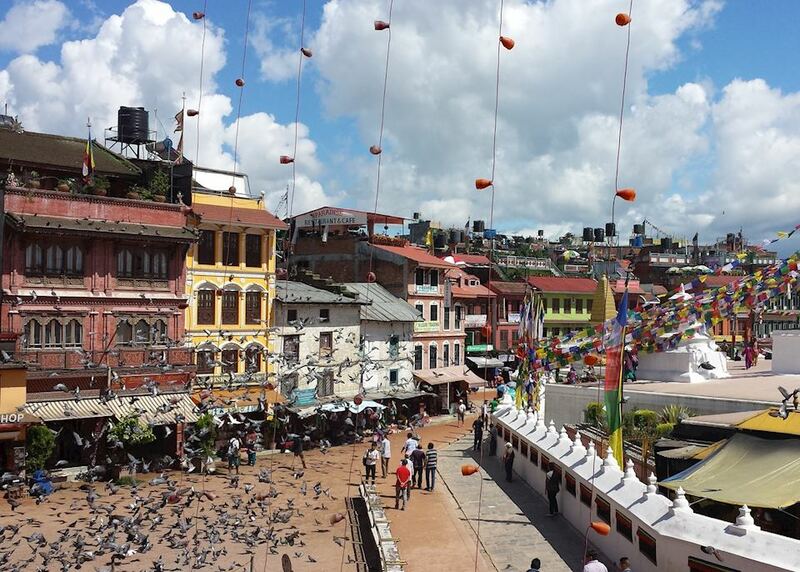 If you wish, you can explore the city - it's a good place to purchase souvenirs. This morning you will catch your return homeward-bound flights. Your return flight will arrive the same day. 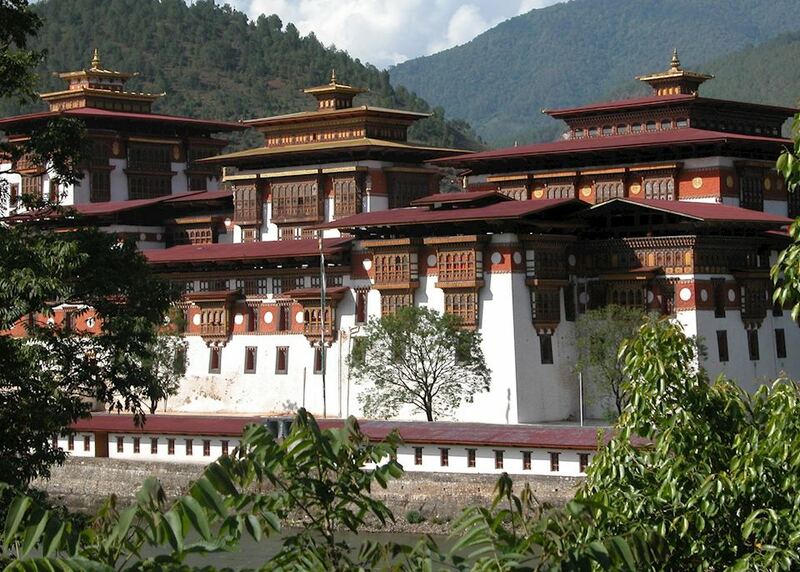 The specialist who designs your trip to Bhutan will have explored the country many times and, in some cases, lived there. Their first-hand knowledge gives us the belief that no other travel company can match our expertise in helping you plan your trip. Your dedicated specialist will take the time to understand your preferences and build them into an itinerary to match, working to your budget. He or she will keep perfecting it until you’re completely happy and ready to book.